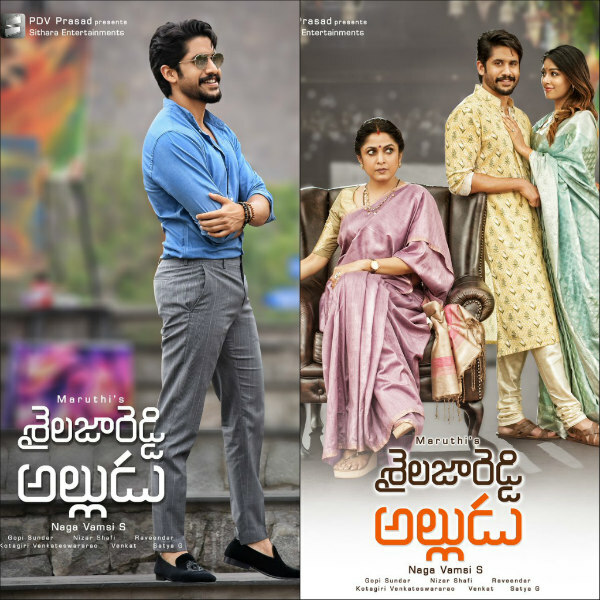 The first look of ‘Shailaja Reddy Alludu’ having Naga Chaitanya, Ramya Krishnan and Anu Emmanuel in the lead roles is unveiled. Chay looks different in this first look with French beard while Ramya Krishnan yet again displays her strong screen presence and Anu Emmanuel looks cute. Maruthi is directing the movie and Gopi Sundar is composing the music while Nizar Shafi is handling the cinematography. ‘Shailaja Reddy Alludu’ is in final stages of shoot. Sithara Entertainments banner is producing the movie. Previous articleBoth Kathi Mahesh and Swamy arrested!